A forward-thinking meat processor has chosen a high efficiency cooling system from the Azanechiller range for a new factory extension. The supplier of beef products was recently looking to extend its existing processing site to facilitate a planned increase in capacity. The customer opted for a high efficiency ammonia packaged Azanechiller to meet its cooling requirements. The Azanechiller is a complete refrigeration package, ideally suited to food and drink production, cold storage, distribution and process cooling. It offers exceptional operating efficiency and has a robust construction designed to provide over 20 years of hassle-free performance. The low charge ammonia Azanechiller was installed with a central pumped glycol system with a total cooling capacity of 104TR. The Site Engineering Manager states: "The existing refrigeration plant didn’t have any spare capacity and we were reluctant to invest in a costly machine room expansion. The Azanechiller provided an ideal solution because it is so easy to install and doesn’t require a machine room. We were delighted at the ease and speed of the installation." Azanechiller is available as an air-cooled or water-cooled unit with cooling capacity from 60TR to 210TR. Azanechiller features high quality, industrial components to offer unrivalled performance, reliability and low maintenance. Each unit includes two screw compressors, low noise drive motors, a low charge, low pressure receiver and semi-welded PHE evaporator. A customisable PLC control system ensures optimum performance, with HMI touch screen interface and internet connection available for remote monitoring. 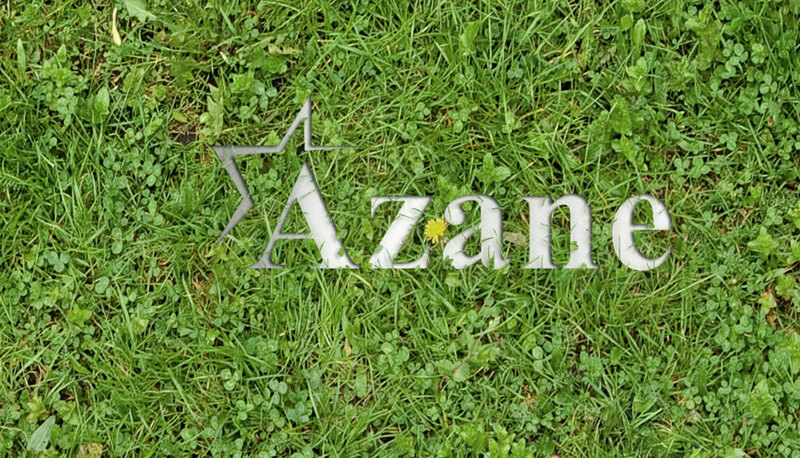 Azane Inc, a Star Refrigeration company, specialises in the manufacture of low charge, high efficiency ammonia packages Azane’s range of products have been designed to provide a futureproof option for the environmentally conscious. All Azane products are made in the USA.